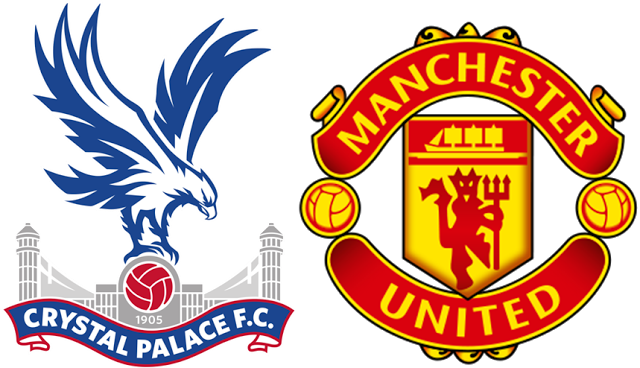 Manchester United Visit Crystal Palace at Selhurst Park this Mid-week after a moral boosting win over Tottenham in the weekend. Manchester United will be facing the south London side without Henrikh Mkhitaryan who was ruled out with an ankle injury and Antonio Valencia will be absent due to suspension which will cause a forced change of the United Line up. The Eagles have been through some rough form of late, losing six straight games before taking three points from Southampton, then a point at Hull last weekend. Both sides last met in last season's FA cup final which ended in favour of United courtesy of Lingard's extra time winner extending their Unbeaten record with Crystal Palace since 2011 FA Cup. Manchester United came from behind to win in their last clash with Crystal Palace which was then under Luis Van Gaal, this time with an attacking minded Coach as Jose Mohrinho more goals and attempts will be expected. The Armenian Henrikh Mkhitaryan is out, which gives way for Mata to play, named on the substitutes last weekend, it is believed he will be given play time. Manchester United will be aggressive on the Eagles this time as they try to keep up with the winning ways they acquired in their last game. While the United side are more dangerous, the Eagles know how to take opportunities having some pretty dangerous forwards.